This recipe is "fish-tastic!!!" 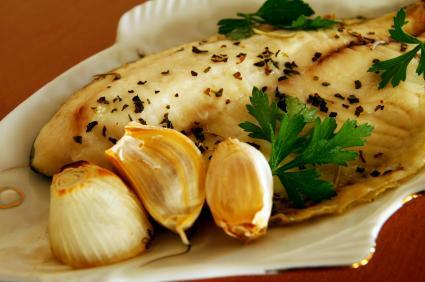 Such an amazing idea to fuse the amazing taste of JCS Boston Jerk Seasoning with tilapia. Creativity is encouraged in this case, so feel free to try it with your favorite fish type as well. Wash and cut fish into 2 inch slices going from one long end to the next. Mix jerk seasoning, oil , soy sauce and vinegar (if needed) in small bowl. Place oil in fryer or deep iron skillet to at least cover a half of the height of the fish. Fry fish in hot oil for 3 minutes or until fried.